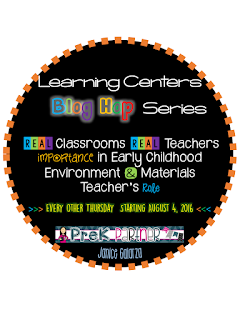 And here we are with another PreK Learning Center Blog Hop from my series- the Writing Center. 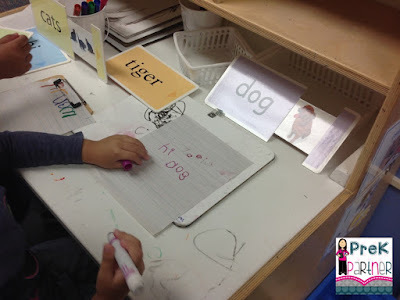 The writing center is where the young learners explore letters and explore pre-writing strokes necessary for writing their name, among many important and necessary skills that are taught in early childhood. I love seeing how different each learning center looks like in each classroom, yet we share the same ultimate goal for our students. This is how my writing center looks like! We have a child-sized desk that fits two students at the time. This learning center is located near the computers and the library, which are some of the quiet areas in the classroom. These are the materials I have in my writing center at the moment. Like each individual learning center, I rotate toys and materials constantly (at least 4 times per year). Because we are starting our school year, I have a variety of stencils for my students to explore lines and shapes. I have their names with photos on a binder ring for them to recognize their names as well their peers. A variety of dry-erase board with markers and erasers. Papers and a variety of writing tools. Alphabet stamps with ink, and alphabet tiles to form names and simple words. 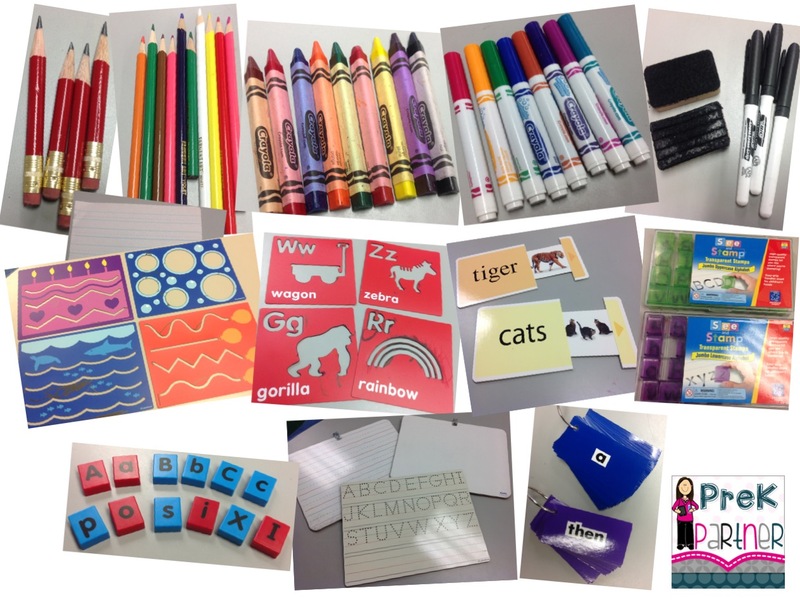 Now that my students have learned how to use and care for tools in the writing center, I will introduce Boogie Boards writing tablets, smelly markers, other variety of writing paper, magnetic letter and boards, among other materials. 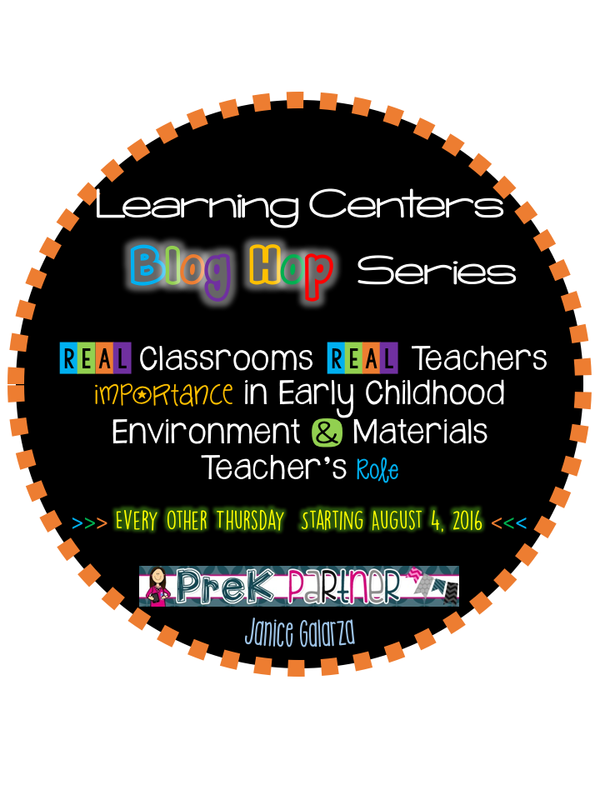 Writing importance in early childhood is critical. This is where teacher focus on strengthen small muscle skills to be able to produce an appropriate pencil grasp. We teach cooperation while sharing space and materials. We promote independence, individuality. as well opportunities to be in a quiet area of the classroom and work by themselves or with a partner. 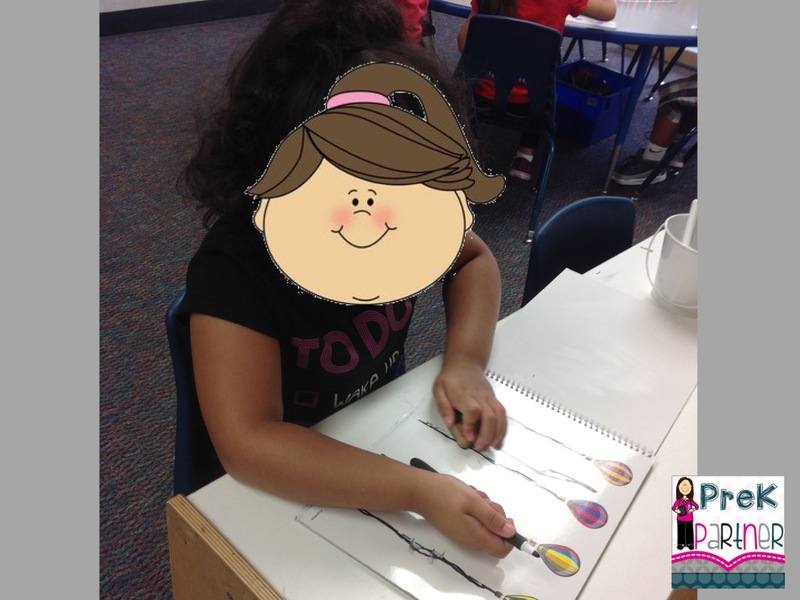 Early learners begin to express thoughts through pictures and images they create themselves. 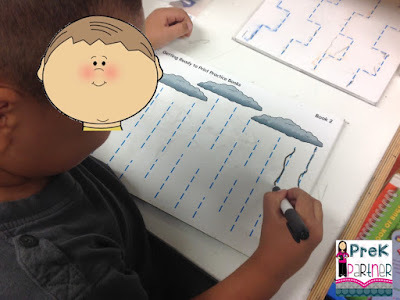 They begin to tell stories previously read in the classroom and situations they have experienced. Students also love pretending to be the teacher while writing at the center. 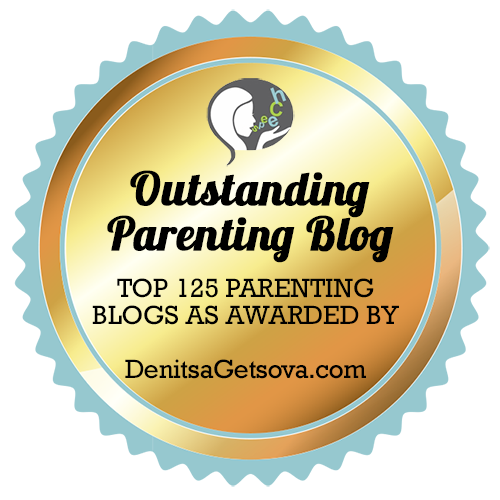 My role in this learning center is to promote, encourage and celebrate milestones. 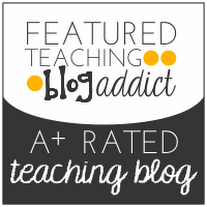 I promote writing by providing a variety of engaging materials that capture their attention and curiosity. 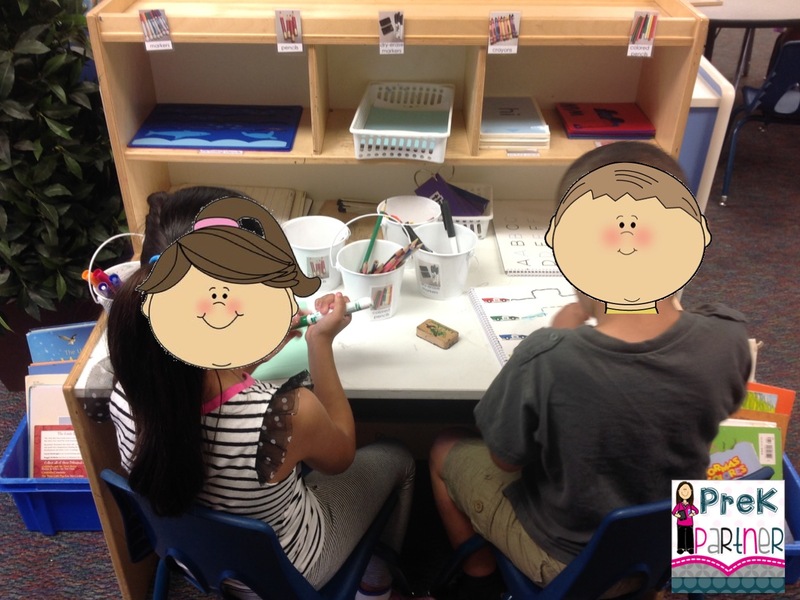 I encourage my young learner to visit the writing center by modeling how we use the materials available and showing their name in writing. I also celebrate their milestones and accomplishments. If the child was able to take the cap off the marker and put it back on....I celebrate and acknowledge it! If the child was able to write a picture of themself and invent-spelling his/her name...I celebrate and acknowledge! This is a picture from one of my students. 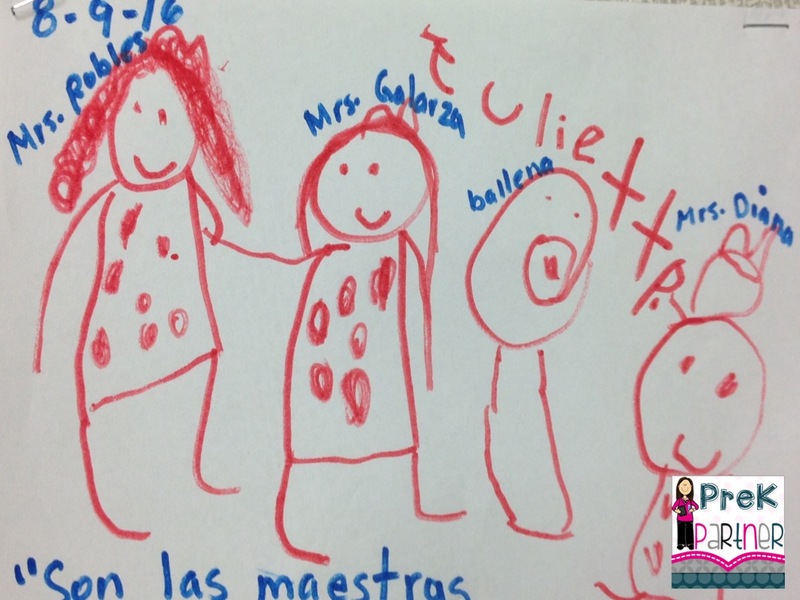 She drew the teachers and a whale. 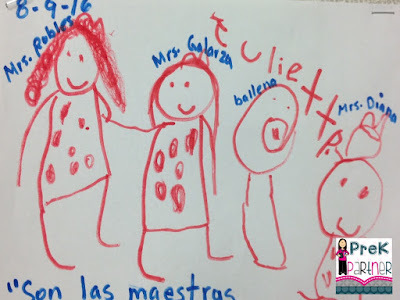 She also wrote her name independently and seek help from the teacher to write the teachers' names. Hi, I'm writing an essay for students for a long time. I sometimes think that such centers need not only for small children. I often get an order to write an essay on a very simple theme. After that I decided to help with the essay, only are interested students, who spend their time on more interesting things. I refused to help loafers, because I believe that they should disappear from the face of the earth. I think it has very helpful tips for how can improve writing skill. If you need ready article please click here. We are waiting for your next post. Kindly read this also :- write an essay for me. You know I work as a professional writer in this https://academicsavers.com/ service long enough, and I can say that you are very good at writing an essays, I'm always interested to read your article! Indeed it is well that the children can learn better. But I think, the parents should know where is better to buy custom essays online to help them not to spend to much time on it! Thanks a lot for that information! 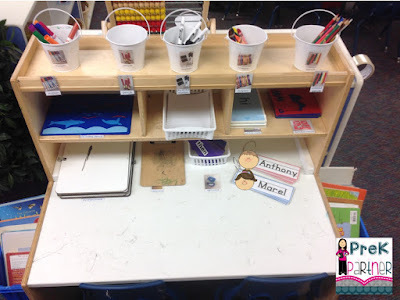 I want to have a writing center like yours! It is very besutiful! 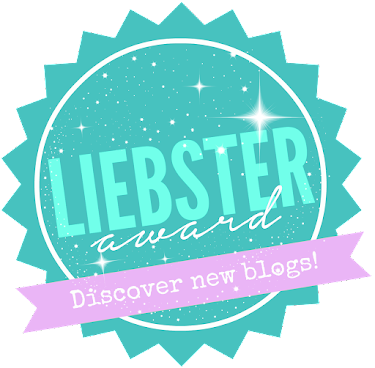 You know, here I found a very interesting blog about writing essays bookwormlab review It can be useful for some of you I think. Well experienced trainers are needed to guide the candidates in a perfect way. Got superb books and guides from Best LSAT Courses after enrolment last month. Me and my friend are also doing joint study for our entrance paper. All doubts are cleared by teachers at once. 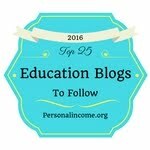 Even the tips and tricks taught have no better substitute available. Students must be made busy with such activities because as per a research conducted by a dissertation writing service company, it was made clear that such students always learn better and perform other activities well.